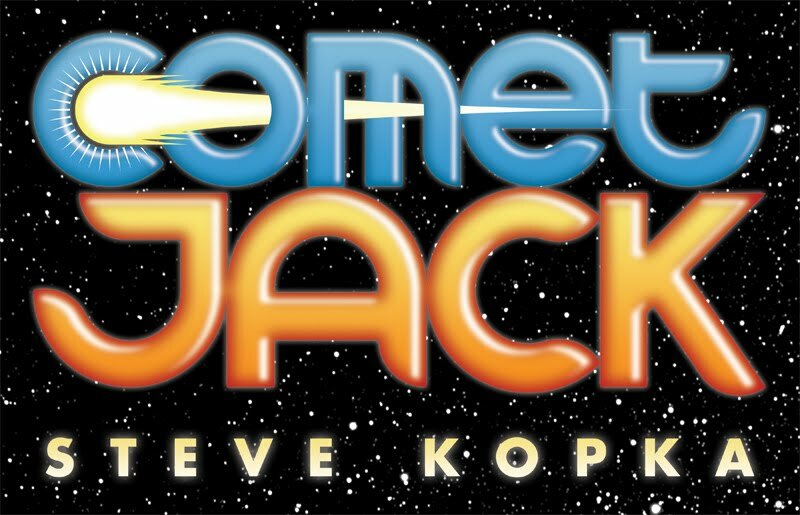 Comet Jack: Trade Paperback Books Now Available! 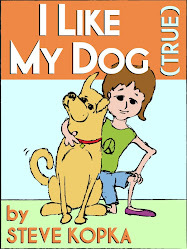 Comet Jack is not just for modern e-book readers any longer. 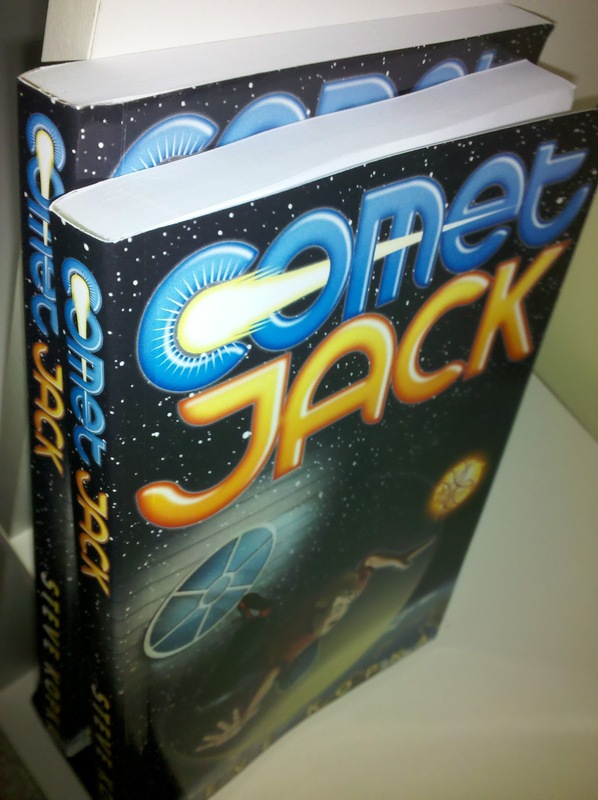 Actual, physical trade paperbacks are now available, featuring 248 real paper pages, Phineas's incredible cover, and that new book smell! 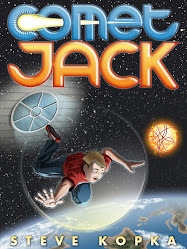 And, of course, Comet Jack is still available for Kindle and Nook, for only $2.99!